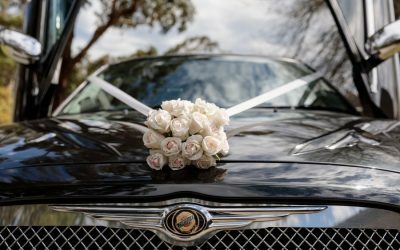 All our Vehicles are licensed with the Victorian Taxi Directorate & have full Public Liability Insurance cover, regularly serviced & meticulously maintained. 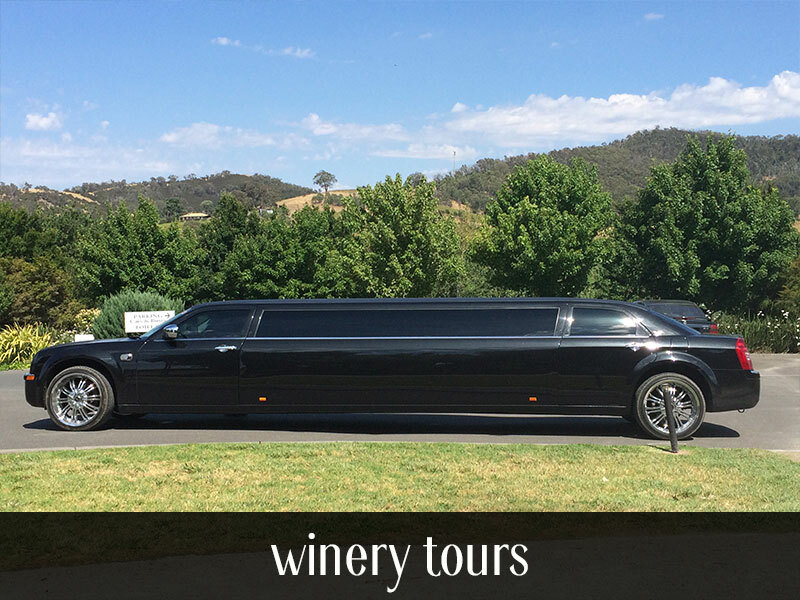 Affinity Limousines has been operating since 2005. 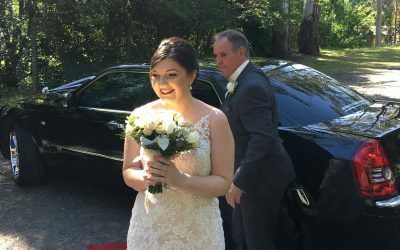 We pride ourselves on our very good reputation in the Wedding Industry. 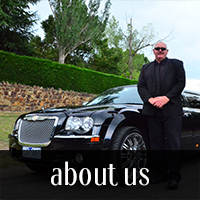 We are a family owned and operated, experienced limousine company based in Melbourne that will offer you that personalised service that the bigger companies cannot. 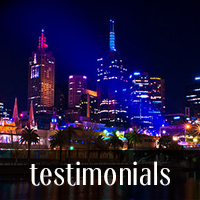 We service all of Melbourne metro & country areas, the beautiful Yarra Valley and Mornington Peninsula and beyond. 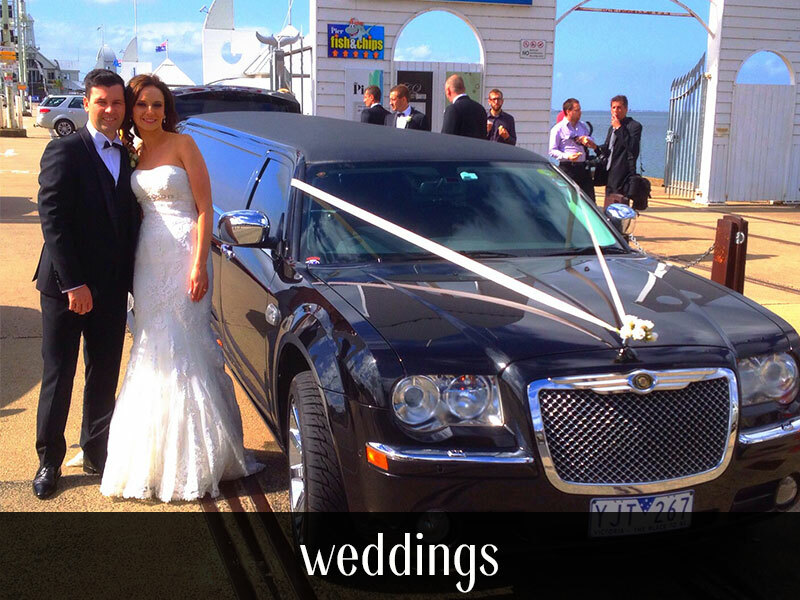 Affinity Limousines has an elegant Black Chrysler 300C Limousines and matching Sedan available to cater for your every need. 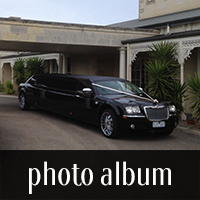 Our Red Carpet Treatment will add that touch of class to any special event or occasion. 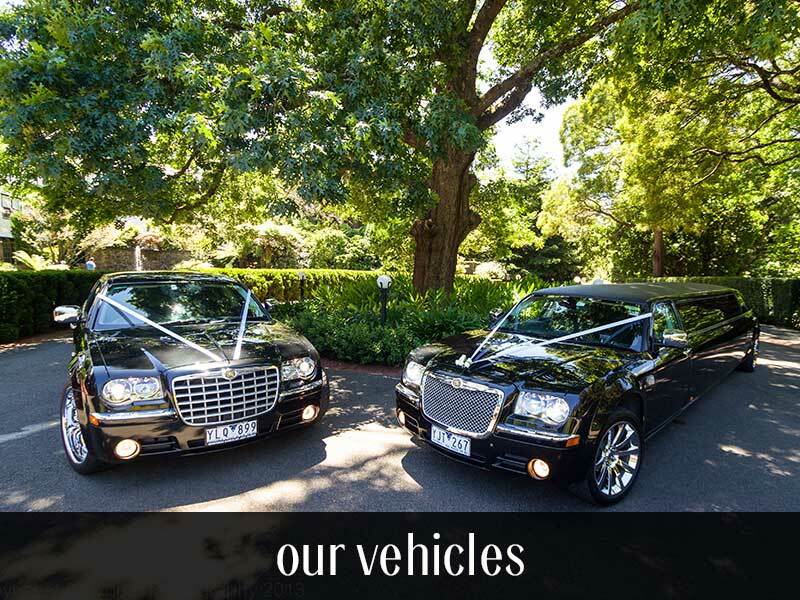 When you are comparing cars from different companies, remember that we have immaculately presented cars with an interior that will blow you away and is finished with every touch of luxury imaginable. 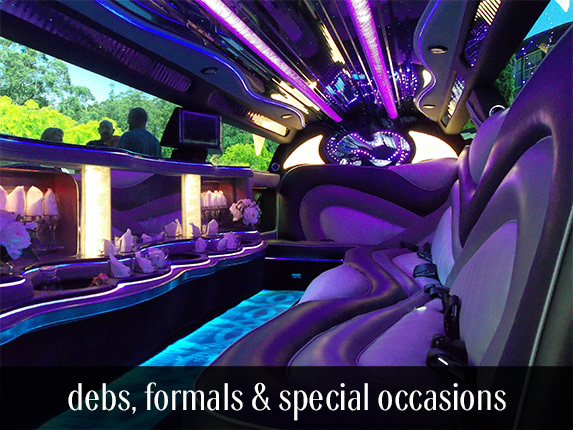 We aim to make transportation PERFECT on your special day!